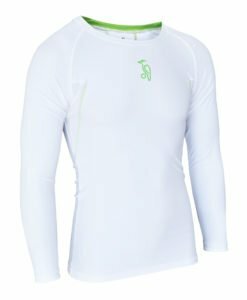 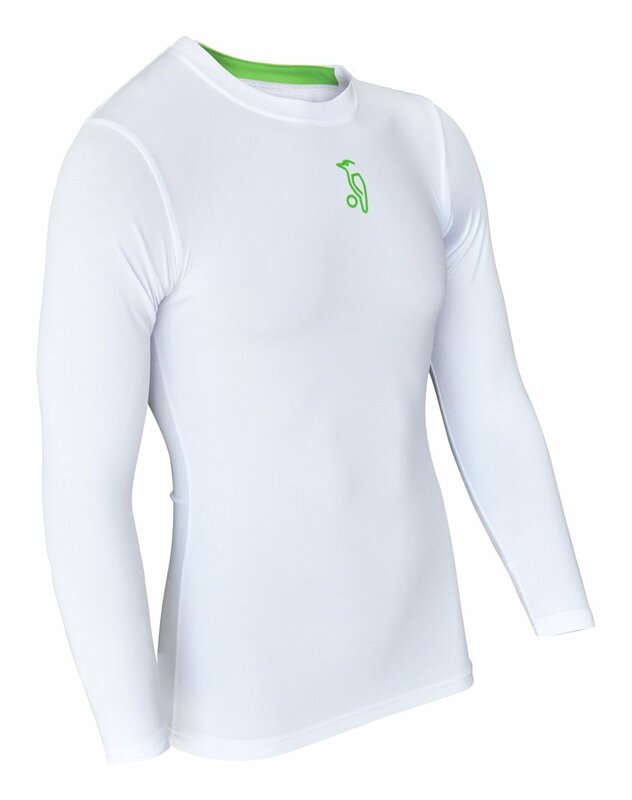 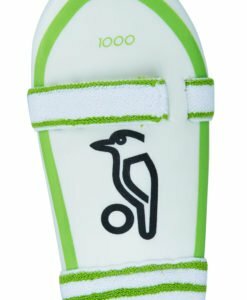 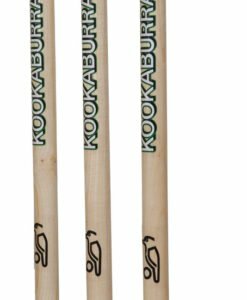 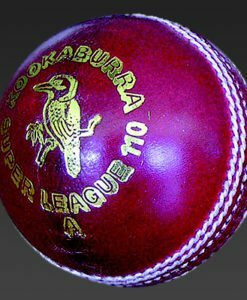 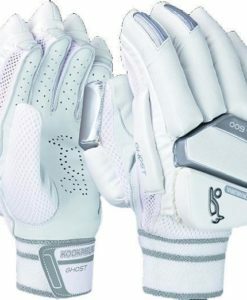 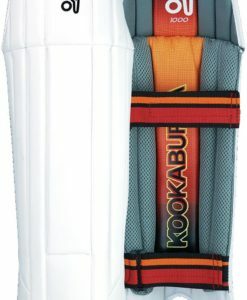 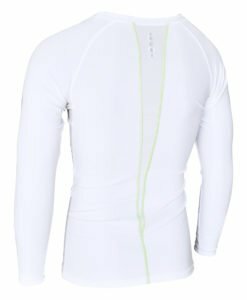 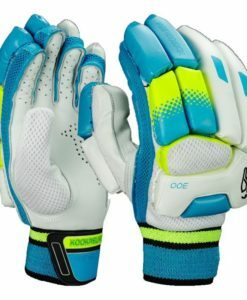 Kookaburra Compression Power L/S Shirt – Junior is top quality compression baselayer for the junior cricketer. 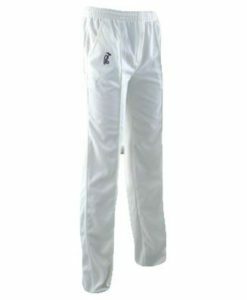 Top quality compression baselayer for the junior cricketer. 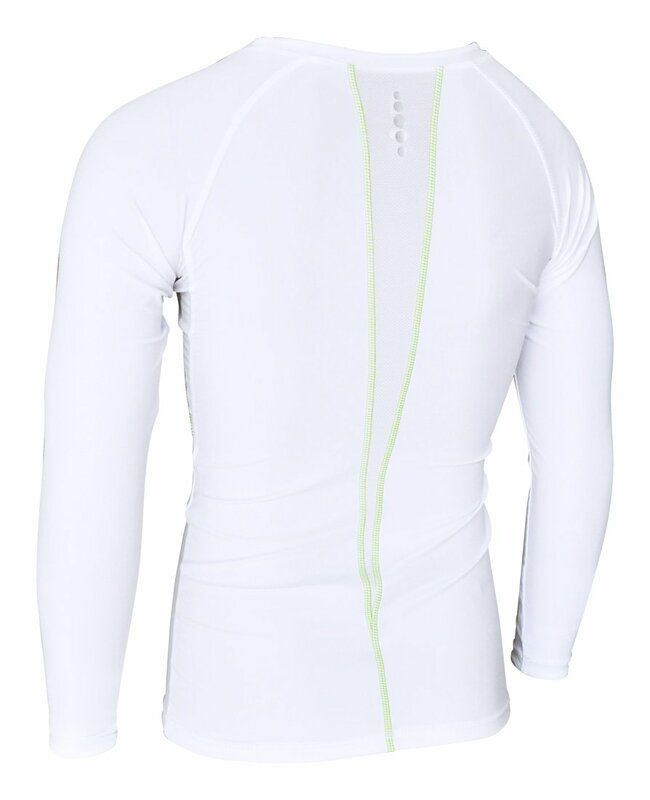 Compression fit for maximum effect.